Post Office Ltd have announced the beginning of a further consultation on the nature of the outreach service to be offered at the Rendcomb Post Office near Cirencester. The Rendcomb branch was one of the twelve Post Offices across the Cotswolds which the Post Office has confirmed will close but is one of the eight of those which will receive outreach. Visitors can come and relax in a setting similar to ancient Italy this summer thanks to a makeover of the Corinium Museum’s Roman Garden. 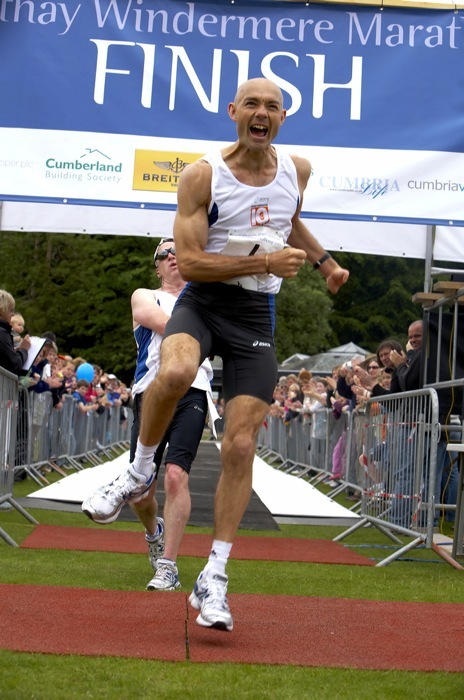 On Sunday 18th May 2008 Steve Edwards smashed the world record by running 10 marathons in 10 days in the fastest ever combined finish time – 35 hours, 20 minutes, 44 seconds – which totally blew away the old record of 37 hours, 39 minutes, 34 seconds set in 2007. This new world record equates to running each and every marathon in just 3 hours, 32 minutes , 4 seconds on each of ten days which is a truly staggering performance that will sit deservedly in the record books for some time to come. Saturday 24th May – Sunday 1st June – Gloucestershire Warwickshire Railway “The Friendly Line in the Cotswolds” at Toddington, Winchcombe and Cheltenham Racecourse Stations. The 2008 Cotswold Festival of Steam marks four important milestones – 40 years since the end of steam on British Railways – 40 years since David Shepherd took delivery of “Black Prince” – 60 years since the nationalisation of Britain’s Railways – 100 years since the first through expresses ran over the Stratford-Cheltenham line between the Midlands and the West Country. You are currently browsing the Cotswold Chatterblog weblog archives for May, 2008. Entries (RSS) and Comments (RSS). 22 queries. 0.318 seconds.